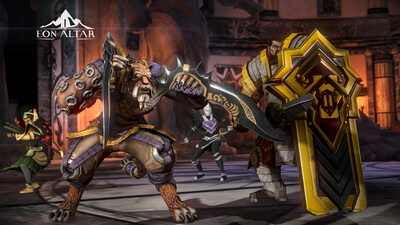 Eon Altar is a solid addition to the RPG franchise. 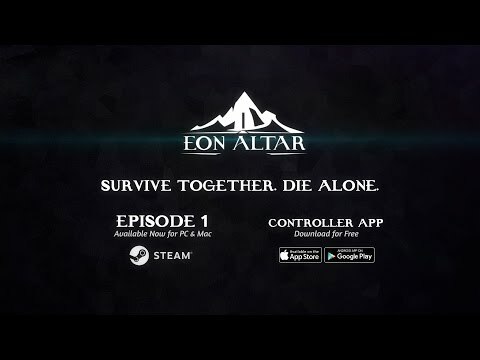 Eon Altar presents a unique game that simulates an accessible tabletop RPG experience. 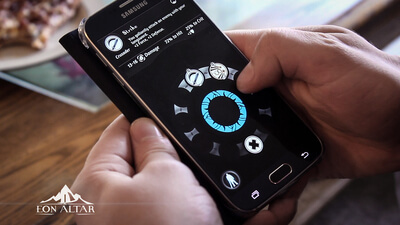 It's easy to play and to get started, however some minor issues with the controls and camera that hamper it.